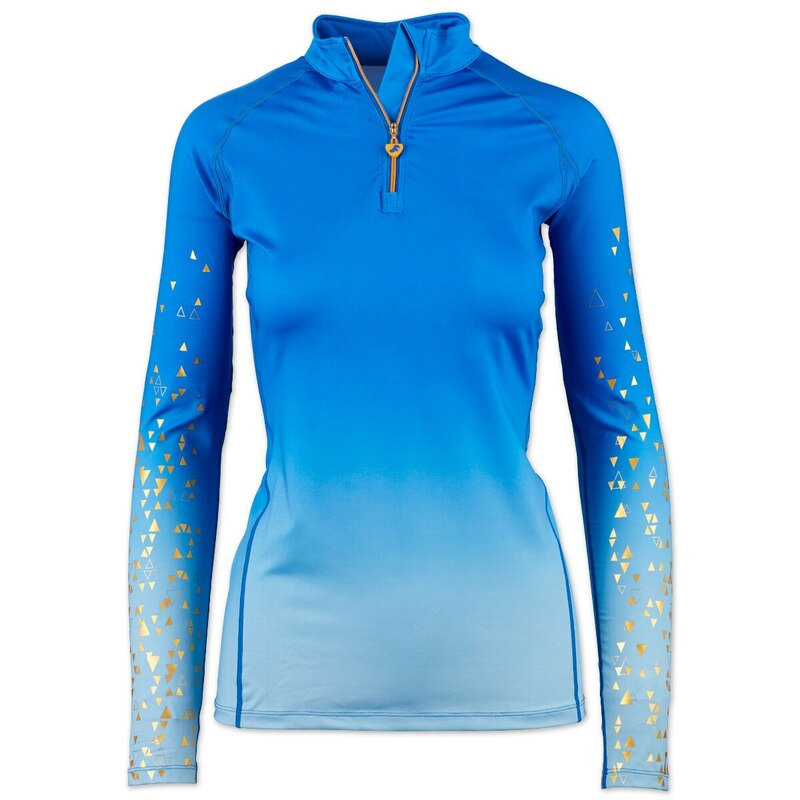 Stand out on the cross country course in the quick drying Aubrion Cross Country Shirt! 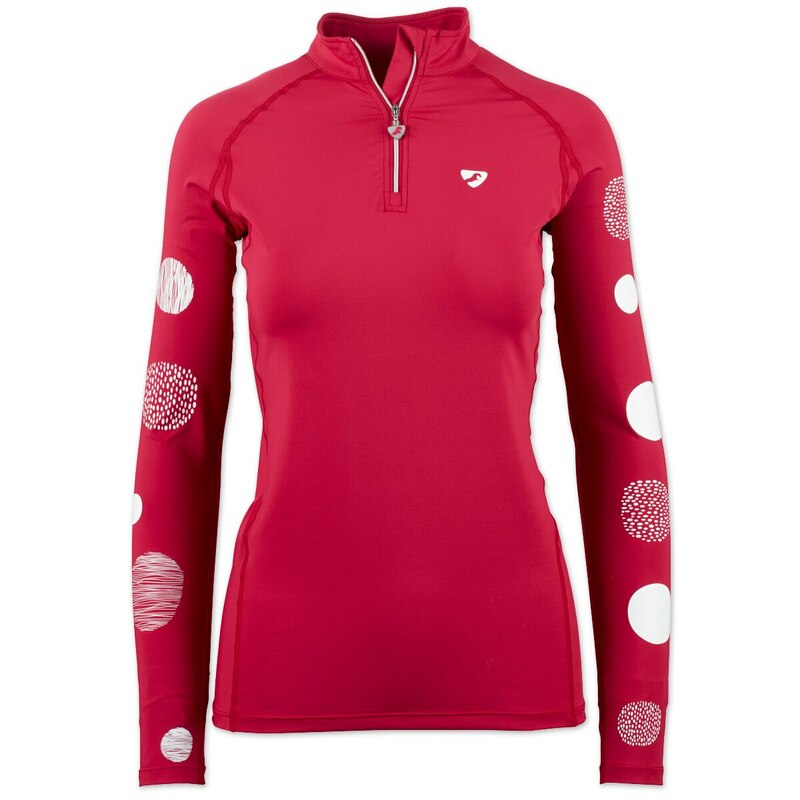 This sporty top has flattering stretch contouring seams and the 100% polyester fabric provides plenty of stretch-perfect for taking on the challenges of a cross country course! After you're done, this top easily machine washes (Machine wash cool, warm dry. Do not bleach or iron) so your looking fresh for your next ride. 100% polyester fabric provides plenty of stretch-perfect for taking on the challenges of a cross country course!